Our team are carefully selected to ensure we fulfil our promise to offer outstanding customer service at all times. Through in-depth knowledge of the market and understanding of our customer needs we aim to create unique and individual services that delight time and time again. We believe in working actively with our clients to ensure their success and delight and that of their customers. Did we mention that we’re doing pretty well with 98% of our customers saying they would recommend our service to their family and friends! 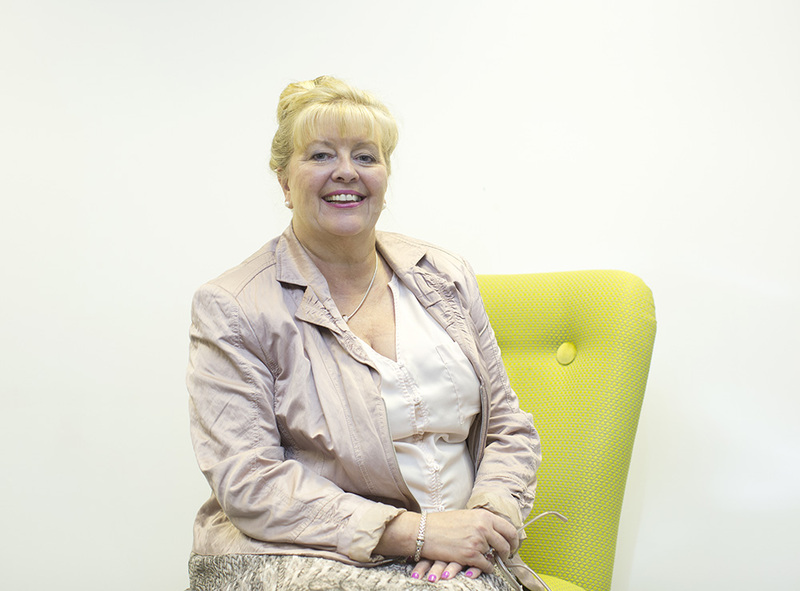 As Managing Director and sole owner of hotelshopUK, Viv has a great passion for the leisure industry that was gained from her work at Forte, Regal & Corus Regal hotels. She understands the trade from all angles - operational, sales and marketing - both on a UK and worldwide basis. This experience has helped her translate the needs of clients into the wants of hotelshopUK's customers. ​As well as her day job, Viv is an active member of the community including heading up a local business group 'Droitwich means Business' and an Active Worcestershire Ambassador as well as competing at dog shows with her youngest dachshund, Mika. Di has been at hotelshopUK since she left university (with a little gap in the middle where she gained invaluable experience working for a leading call centre company). She is passionate about building long lasting relationships with clients, providing exceptional service and going the extra mile. She juggles her time with looking after her two little girls. Rob has been with the company for 10 years and has come through the ranks of our very own contact centre. Under Rob’s leadership the team have achieved fantastic results in customer service and increased conversions. Married with 2 young daughters, Rob previously studied at University of Worcester, and having grown up in the South West, is an avid Exeter Chiefs fan. 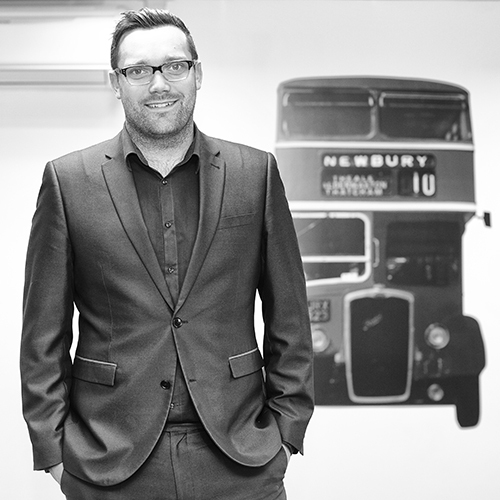 A new addition to the company, Geoff has recently joined as the head of operations for hotelshopUK. With a history of operational experience in major companies both in the UK and internationally. Geoff brings a wealth of experience to the team and a renewed focus on customer service and delighting customers. At home, Geoff has bought a house with his wife, and lives there with the world's worst behaved dog. He still harbours hopes of being selected to play rugby for Wales. 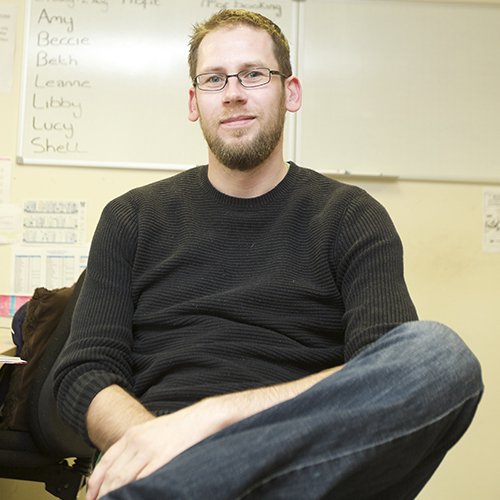 Steve joined the company in November 2016. 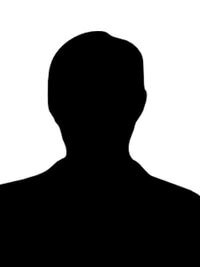 He has brought with him over 20 years of customer service experience for some of the UK's biggest companies. Claire has worked as Customer Service Manager in the contact centre for four years and now takes on the role of Quality Co-ordinator auditing the company's Business Management System to maintain ISO expectations in line with ISO 9001:2015. ​She monitors performance, audits company processes and reviews strategies to ensure that our quality policies and procedures are continually improving. 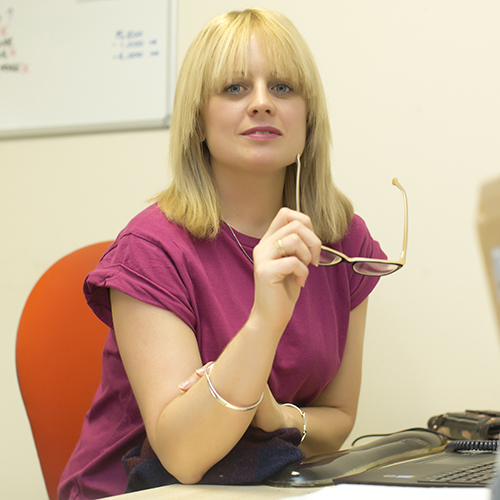 Married with two daughters, a dog and chickens, Claire enjoys reading and relaxing in the few short moments she gets! We firmly believe that our success is based on the team that are hotelshopUK and constantly strive to help people develop far beyond their own expectations. We aim to create a fun and learning environment where staff take responsibility for their actions and contribute to the business. No-where is this more evident than in our call centre where we have a long serving and loyal team who take pride in delivering exceptional results for our clients. As well as regular in-house coaching sessions we also use an external consultant to conduct additional training and development with the team to ensure that industry best practise is adopted at the earliest opportunity.